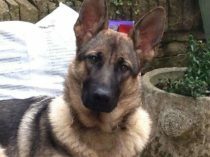 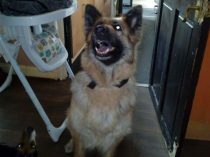 This gorgeous young lady is obviously not a full GSD and is only 7 months old according to her microchip. 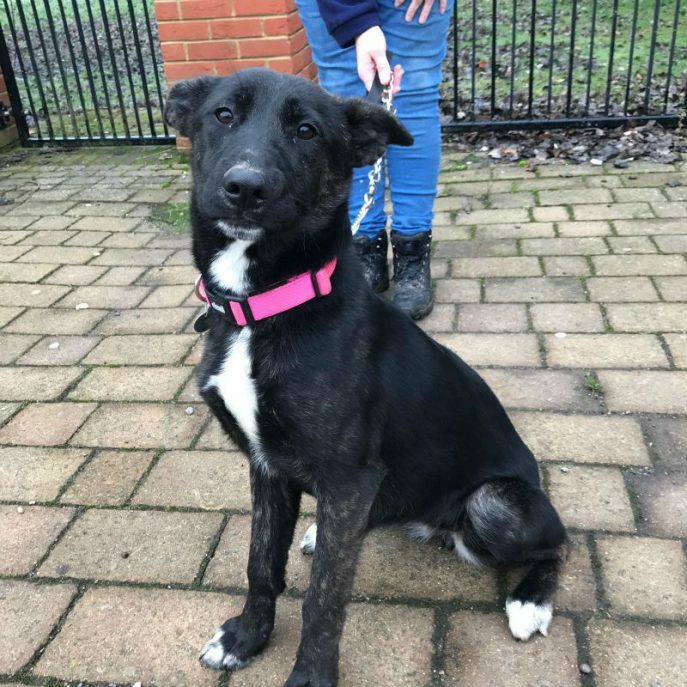 She has had 2 homes already apparently and when picked up by the council and her current owners contacted, the pound was told they didn’t want her back! 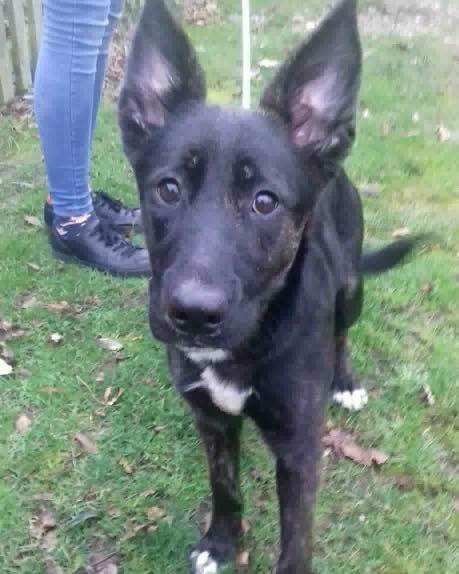 Jet is lovely with people but does not know how to deal with other dogs so barks at them. 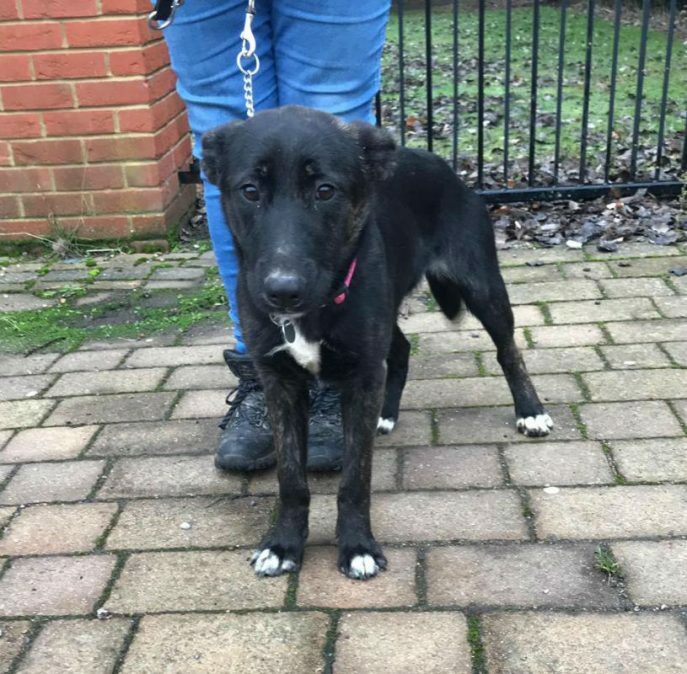 She is not too sure of toys either which makes us think she has missed out on so much socialisation and play in her short life. 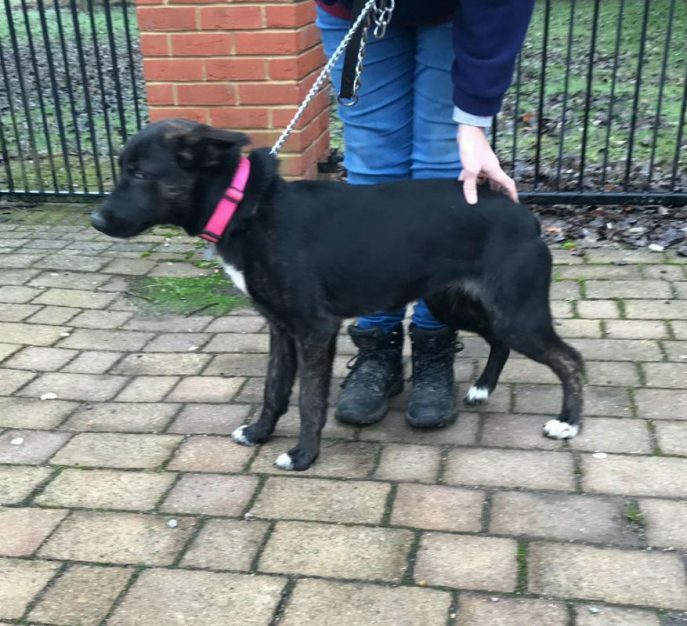 No young children as we do not know if she has even seen them, and unknown with cats. 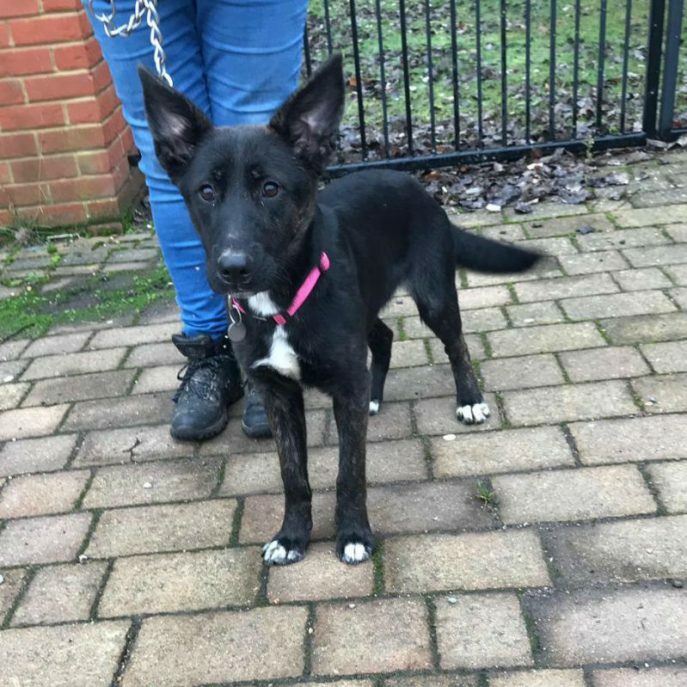 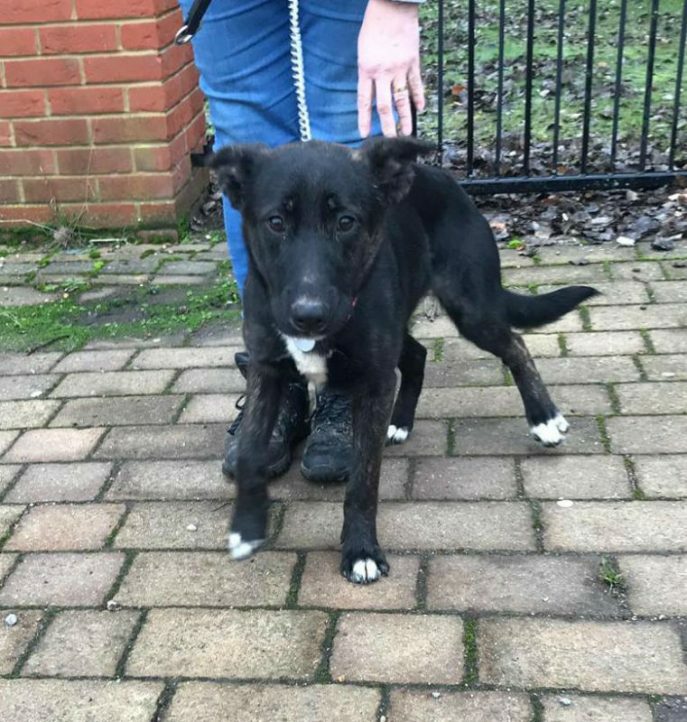 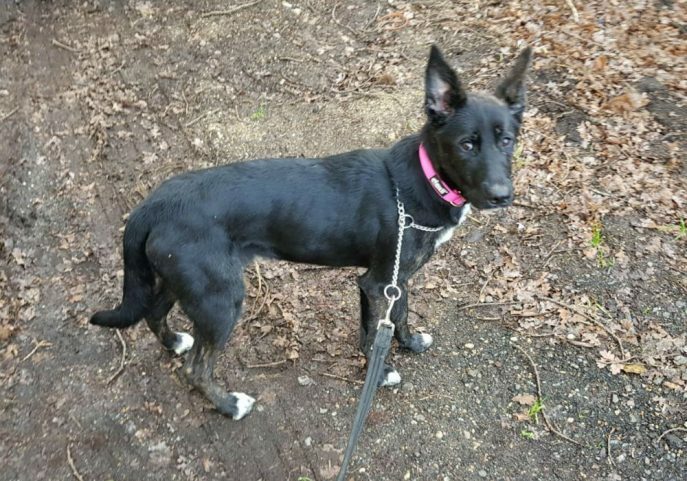 Jet will need a calm and confident home that is around most of the time, that has the experience and patience to give her the socialisation and training she has missed out on to date, and show her the world can be a fun place. 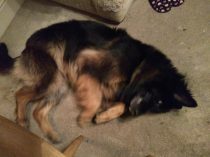 Jet went into foster with another dog and all is going so well she has been adopted!